There’s no question that brands need to be present on social media. The challenge is making sure that your messages feel native to the platform and add value to the conversation. 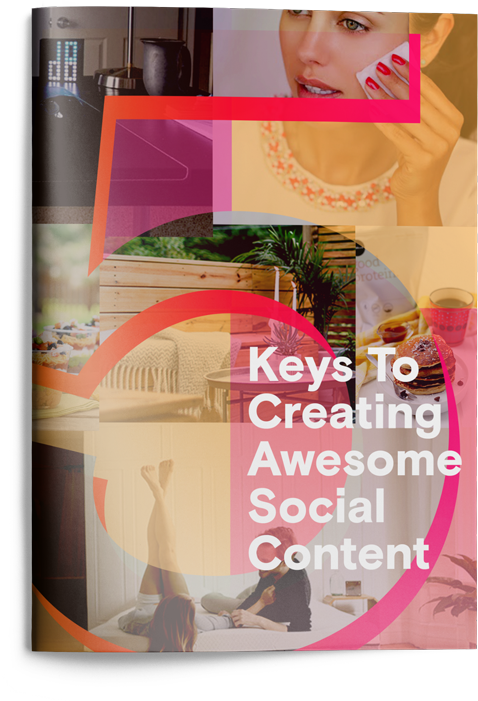 This eBook provides 5 tips for creating content that is 8X more effective at engaging consumers on social. Grab your copy to learn how to get social-ready today.